Ever wished for your own personal genie to appear and grant you three wishes? If so, this spell is the next best thing! 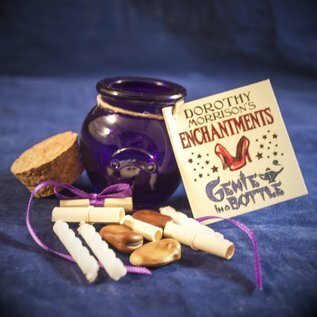 While this jar does not harbor a captive genie, it has the tools to bring your wishes to fruition, And isn’t that what you really wanted ? 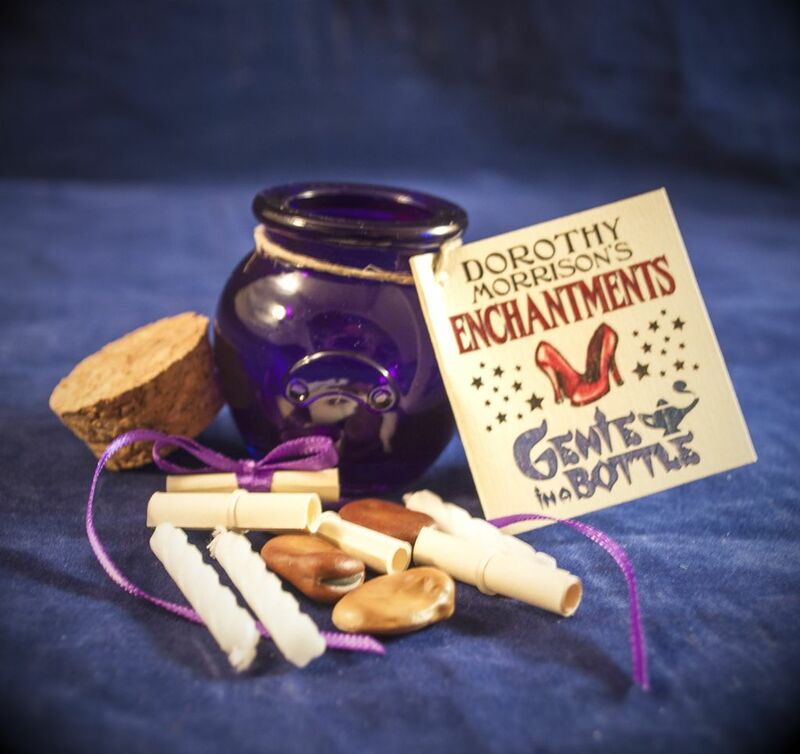 Just follow a few fun and simple steps, and see how far Genie in a Bottle can take you. You’ll be amazed at the results! Complete instructions are included inside the bottle!